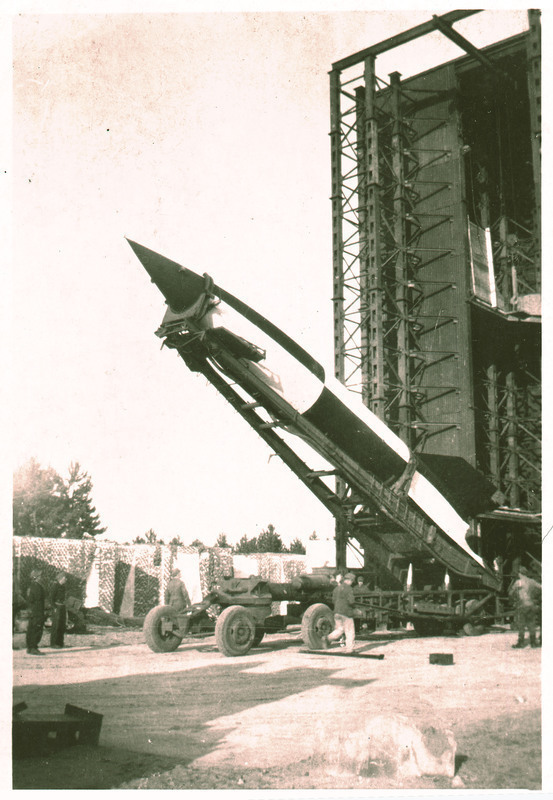 V2 rocket on launch pad, Operation Backfire, Cuxhaven, Germany, 1945. The German V-2 rocket was one of the most sophisticated weapons of the Second World War, and knowledge of how it was built was highly sought after. Upon taking Northwestern Germany, the British – who had been the main targets of the V-2s – started "Operation Backfire" in 1945 to discover more about how they worked. The British used the actual rockets, while the United States and the Soviet Union took most of the engineers. "Operation Paperclip" was a US military operation launched at the ending stages of the Second World War to bring thousands of German scientists and engineers to the United States. During the operation, more than one hundred rocket engineers were transferred from German Peenemunde rocket research center, where the V-2 rocket had been developed, to Fort Bliss, Texas, where they could resume their work, this time for the Americans. Wernher von Braun, who developed the V-2 rocket, had been one of the top targets for US intelligence agents. He surrendered himself on May 2, 1945 to the soldiers from the approaching 44th Infantry Division of the US Army. 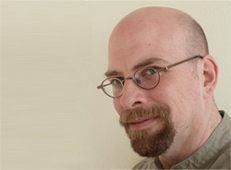 He had led a team in Peenemunde and assumed the same responsibility in America. Later, von Braun designed the rockets used in the Apollo programme to reach the Moon. The Second World War and the Cold War brought experts in science and technology together, and divided them. They were brought together on major military projects like the German V-2 rocket program, or the Manhattan Project to build the atomic bomb. They were also divided and scattered over borders. Some fled the Nazi regime and worked from exile, often for Allied projects. Others were divided up as "intellectual reparations" - both voluntarily and involuntarily - after the war.